The Prime Minister Daniel Kablan Duncan received on September 15, in his office, the Global Coordinator of the “Scaling Up Nutrition” (SUN) Movement, Gerda Verburg, who is currently visiting Côte d’Ivoire. 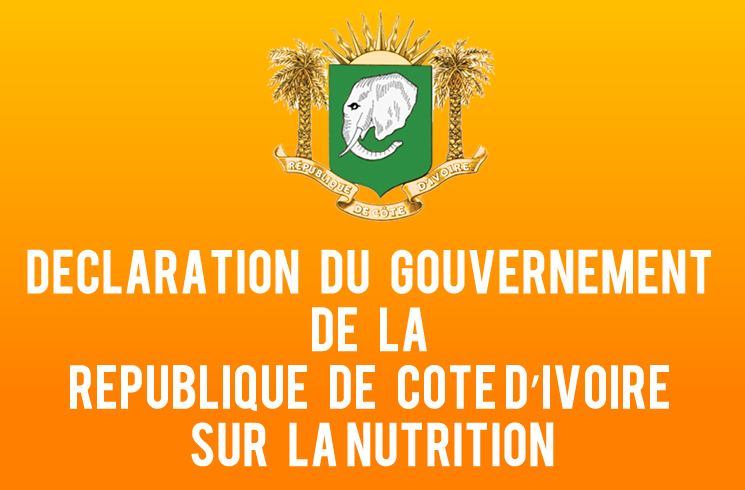 The cooperation between Côte d’Ivoire and the United Nation organisation as well as the tools to further strengthen nutrition, were the focus of the meeting. At the end of the audience, Gerda Verburg expressed her gratitude to the Prime Minister for this meeting and was pleased to have exchanged with him and other members of his cabinet involved in the nutrition environment. She has also, welcomed the official launch of the National Nutrition Plan Funding, who will see the involvement of 14 departments, international organisations and the private sector. According to her, this ambitious project will enable Côte d’Ivoire to further improve its nutrition program.